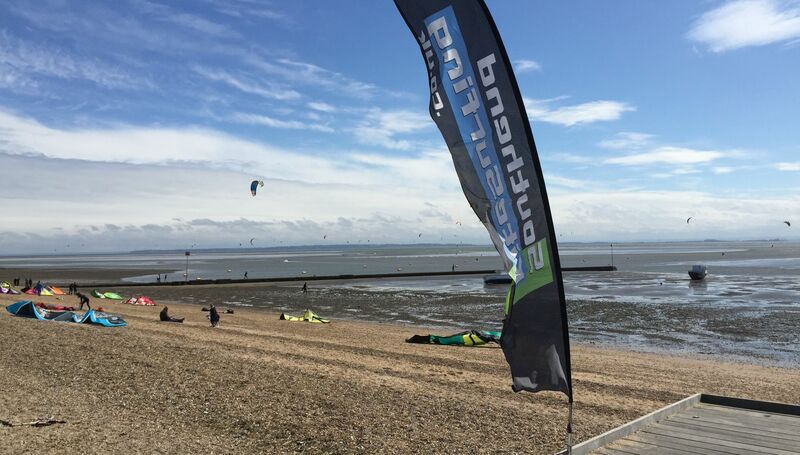 Experience the thrill of flying a Powerkite with Southend Kitesurfing. 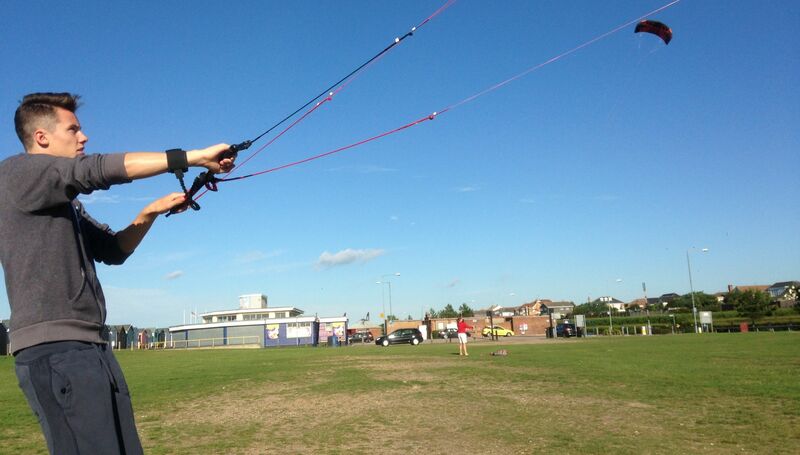 Located only 10 minutes walk from the Roslin Hotel, the 1 hour session which is suitable for all ages and requires no previous experience, will start with a short safety briefing and demo by your experienced Instructor and in no time you will be flying a selection of modern Powerkites. 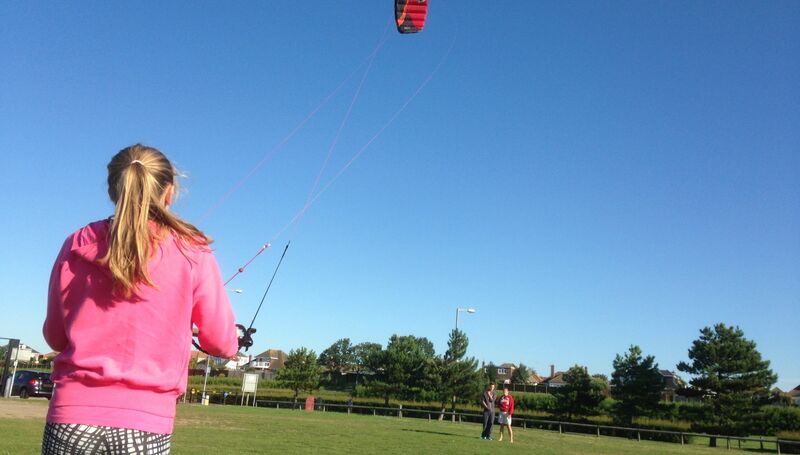 Don't be fooled by the size of these kites as they can be set up do deliver awesome power for the brave or minimal power for the more cautious. Check the website for scheduled sessions which are mostly evenings and weekends or leave a message if no dates suit as we may be able to arrange at short notice and we will call you back.